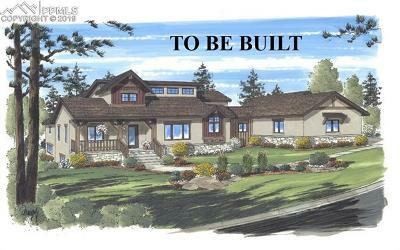 Comito Building and Design offers custom homes in Colorado Springs. Comito Building and Design is currently building in Cedar Heights, Flying Horse, and Stratton Pines. Visit the Comito Building and Design website here.